-The teams which are defeated twice are eliminated. -Matching is done by teams in a Swiss-Draw format. -Each team must consist of 3 members only. -Each member in the team is assigned a number (1, 2 or 3). -Wins and losses are calculated by teams as a whole. 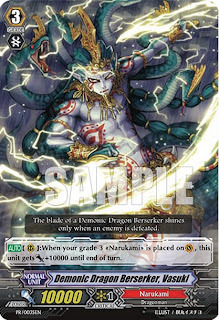 -All released English Edition Cardfight!! 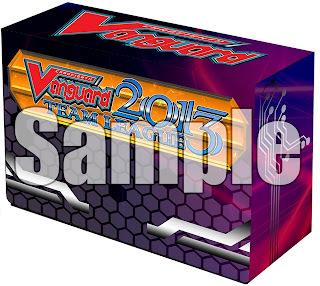 Vanguard cards may be used for this tournament. Japanese Edition Cardfight!! 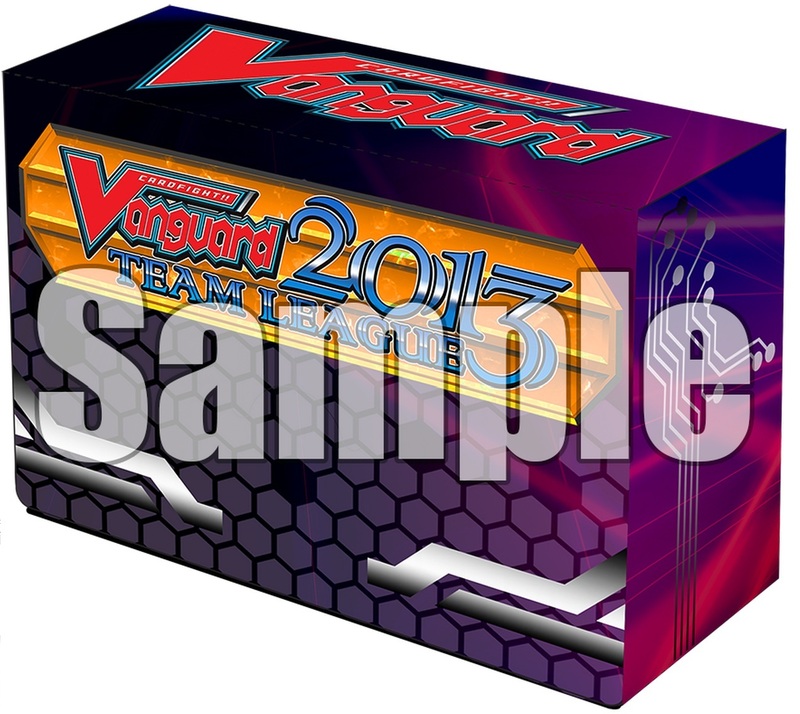 Vanguard, counterfeit or modified cards may not be used for this tournament. -Each member in the team must use a different clan. Each deck (all 50 cards) may only include cards from 1 clan. However, a “Royal Paladin” deck may include up to 10 “Shadow Paladin” cards. -Top 2 teams from each shop qualifier will get an invitation to the regional qualifiers. -If a team already has an invitation to a regional qualifier, the prize will be passed down to the next team in the standings. If multiple regional qualifiers exist, invitees will be assigned a regional qualifier location by Bushiroad. -Top 2 teams from each shop qualifier will get an invitation to the regional championship. -The top team will earn lodging and travel fees to the Regional Championship. -The 2nd place team will earn the invitation to the Regional Championship only AND must confirm if they are attending the Regional Championships.